Digital Single-lens Reflex Camera With Wide Lens. Isolated Image.. Stock Photo, Picture And Royalty Free Image. Image 2523317. 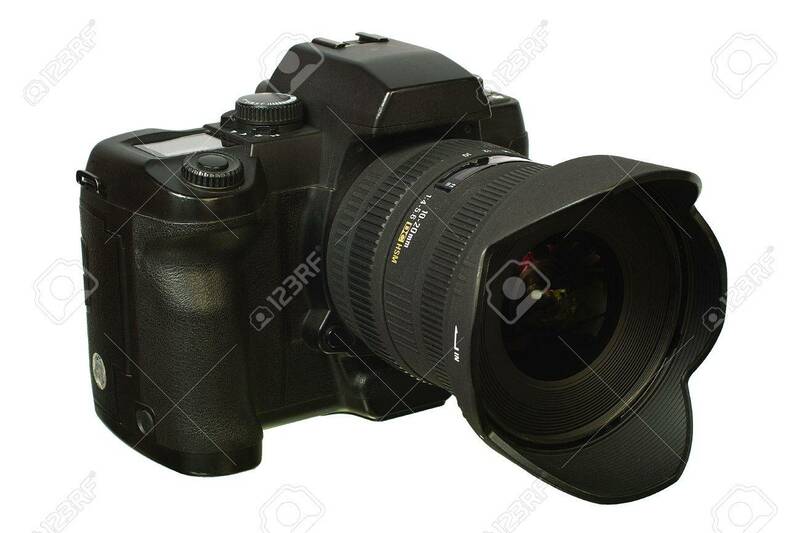 Stock Photo - Digital single-lens reflex camera with wide lens. Isolated image on white background. Digital single-lens reflex camera with wide lens. Isolated image on white background.